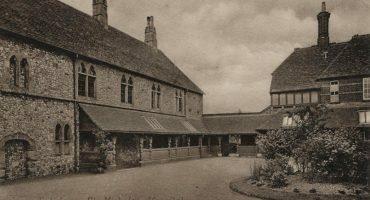 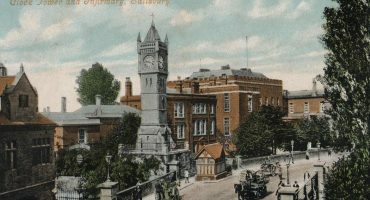 In 1919, Harnwood sanatorium, Salisbury was opened with 21 beds for men, to which 16 beds for women and 9 beds in chalets were later added. 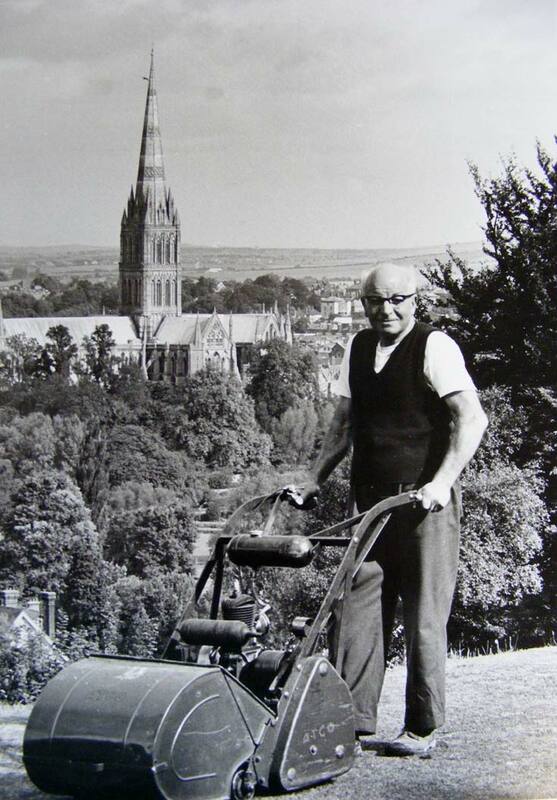 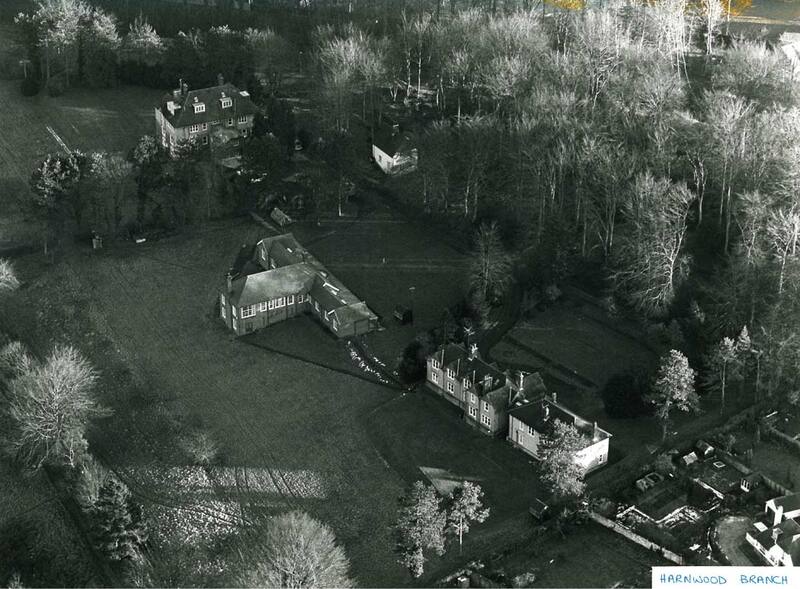 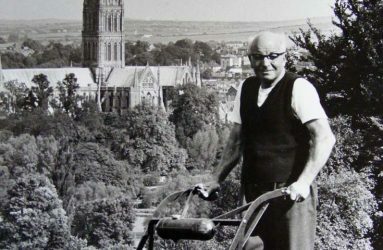 The hospital was situated where current day Bishops Drive, East Harnham now is. 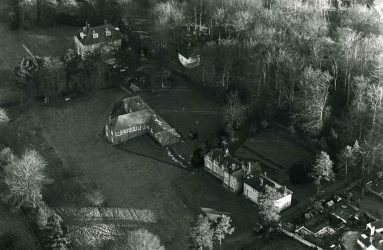 The aerial view shows the site before closure. 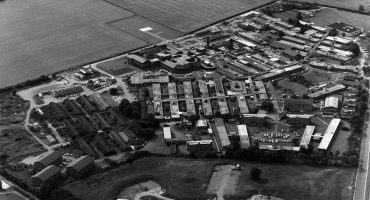 During the Second World War beds at Salisbury and Devizes isolation hospitals were used for tuberculosis patients, so by 1946 there were 50 beds at Harnwood. 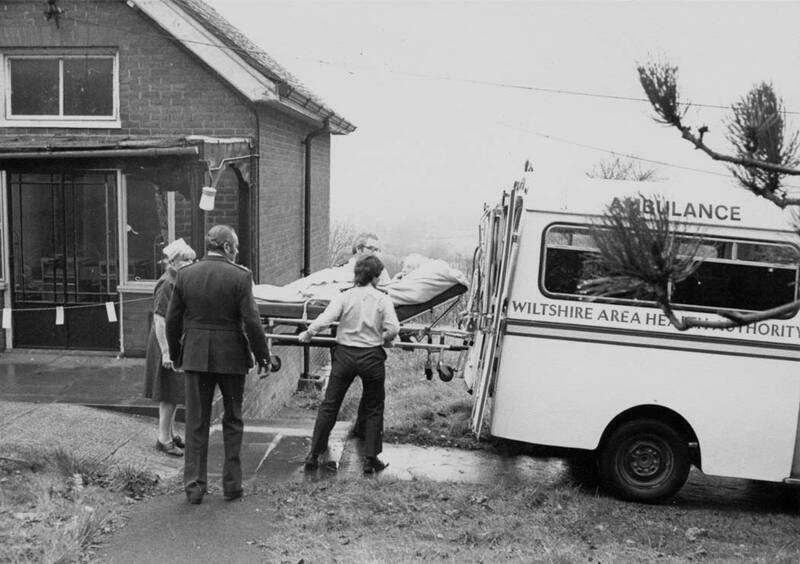 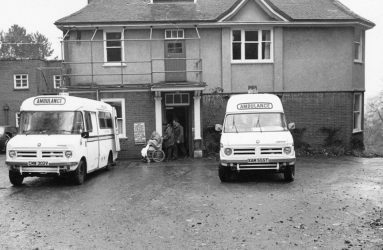 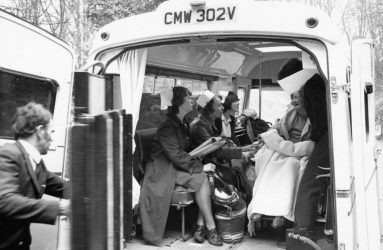 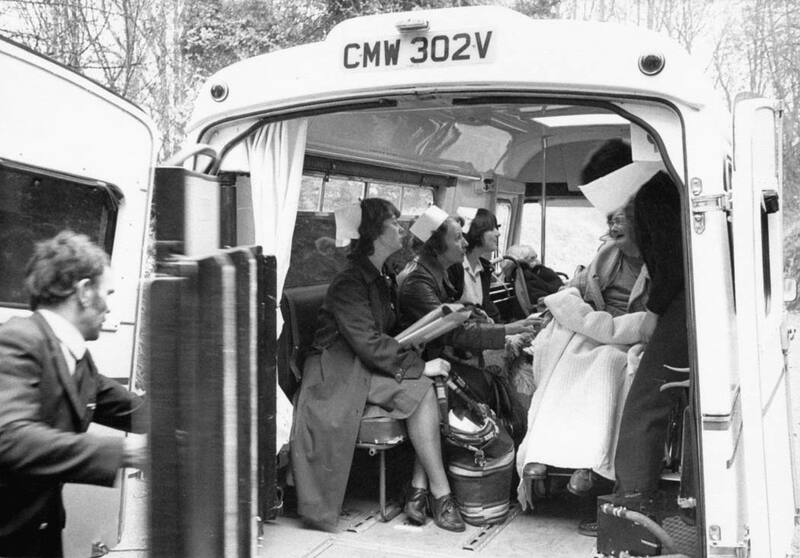 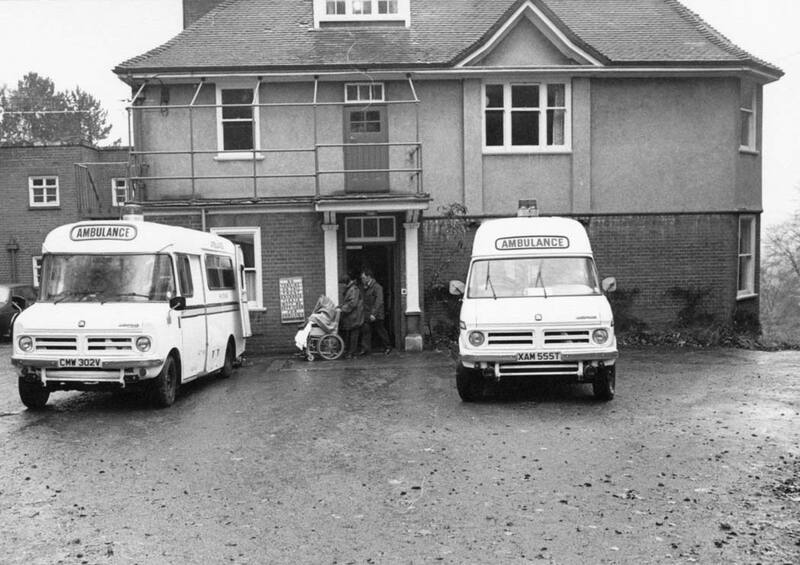 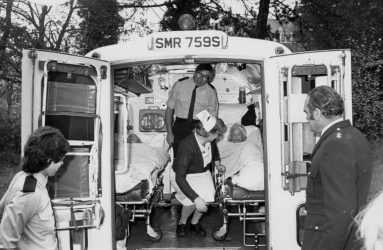 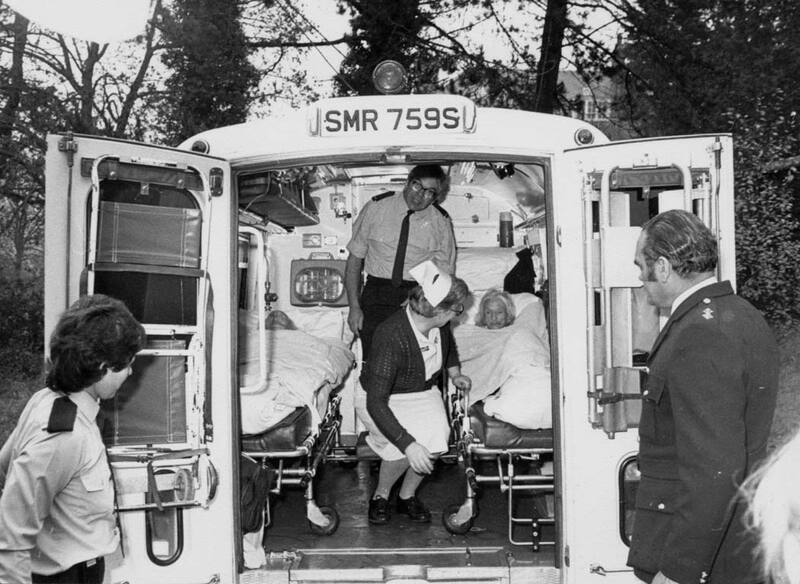 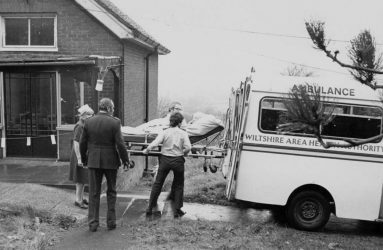 The hospital closed its doors in 1981 and the pictures below show the transfer of patients in ambulances.